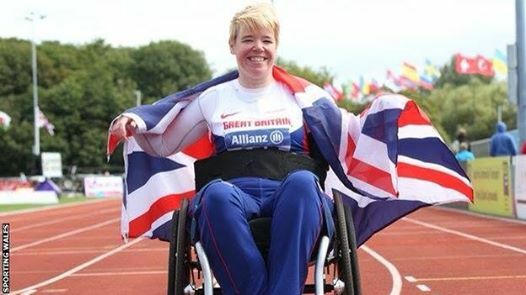 A massive congratulations to our vice captain Jo butterfield for winning gold and setting a new European record at the IPC European Athletics Championships today. Well done Jo! !